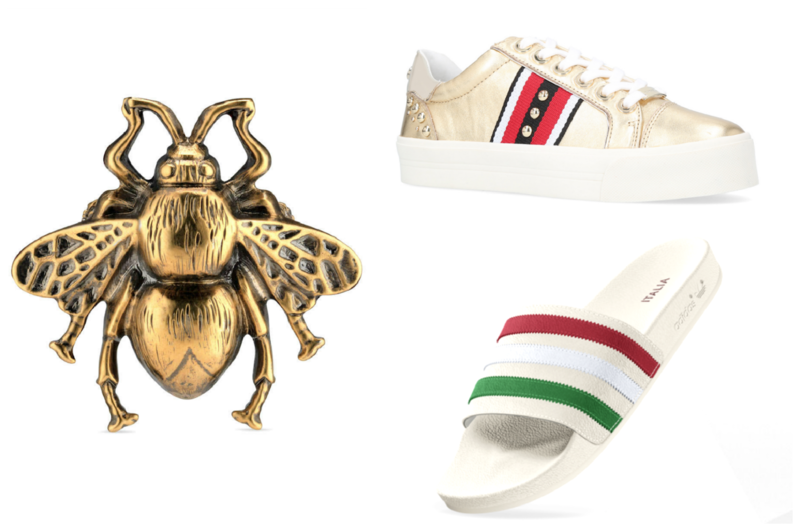 I have been spending a dangerous amount of time staring at various accessories on the Gucci website. Scarves, headbands, belts, costume jewellery, shoes. I wouldn’t normally tease myself in this way, but Gucci seem to have silently crept in and infiltrated every corner of my online (and offline) world. They’ve completely nailed what I want from fashion (albeit in a fantasy life!) – a bit of fun, a pinch of retro cool and a lot of wearability. 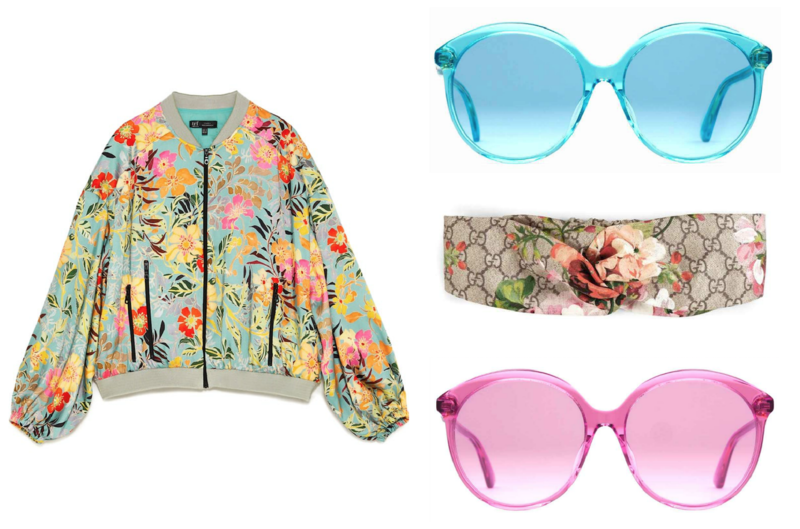 And Gucci seems to be everywhere – unavoidable – brainwashing me with its oversized double-G buckles and gloriously huge sunglasses. Whichever way I look there’s a snazzy bee-embellished bag draped over a stylish arm or a signature stripy webbed belt cinching in a summer dress or a gorgeous silky headscarf tied around the hair of someone unspeakably glamorous. I just want everything – all of it – and it seems I’m not the only one. Have you noticed the Gucci effect on the high street? Let’s call it Guccification. 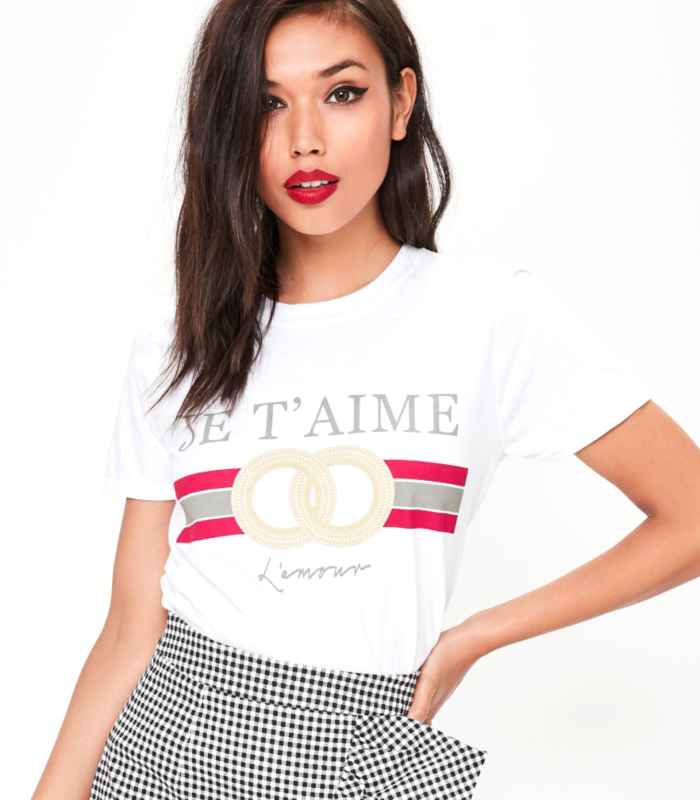 It started with the sporty webbed belts and dozens of rip-off versions of “that” t-shirt, it spread towards fabric prints, unleashing a festival of oversized florals onto dresses and skirts and jackets and then it arrived in the shoe department, inspiring the flamboyant embellishment of classic white trainers and a revival in the popularity of loafers. 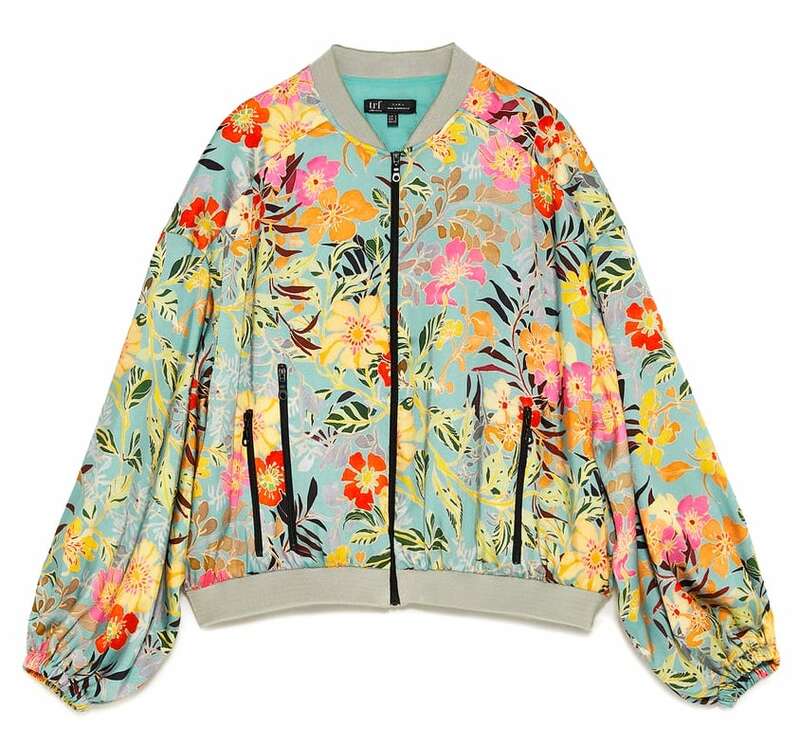 I’ve trawled the internet for my favourite Gucci-inspired pieces – a sort of “get the look for less”, but it would be remiss of me not to declare yesterday’s purchase. Which is from actual Gucci. Yes, I took the plunge and invested in a belt – Mr AMR snorted at the word “invested” but he’ll be laughing out of the other side of his face when it’s worth twice as much in sixty years time. Obviously we’ll both be dead, or at the very least severely depleted, so neither of us will care what the bloody belt is worth by then, but there we go. You can take a look at it here* – I went for brown because I always wear blue denim, and the wider version because I want to wear it as a waist belt as well as around my high-waisted jeans. 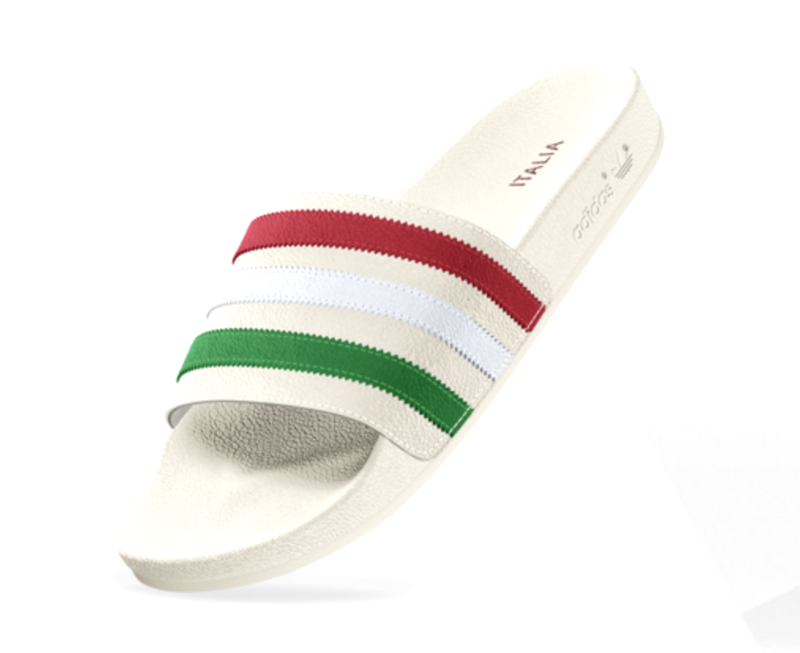 These are as Gucci as it gets. 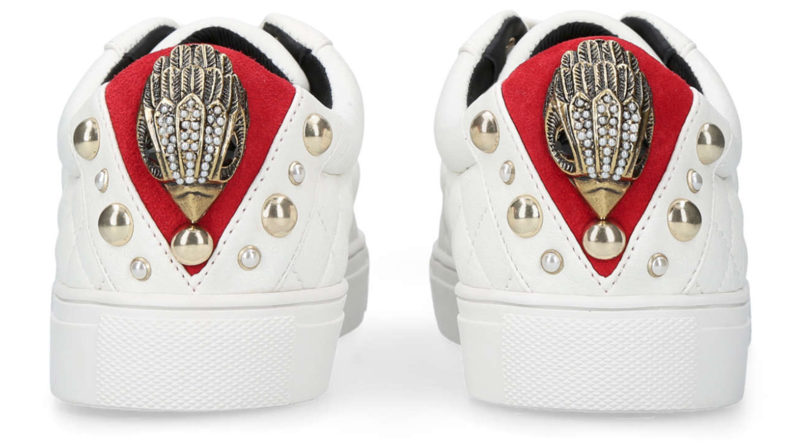 They’re more Gucci than actual Gucci with the red and white webbed trim, the golden studs and the classic shape. Kurt Geiger also have the Ludo style* which have plain quilted leather uppers and then a large embellishment on the back. 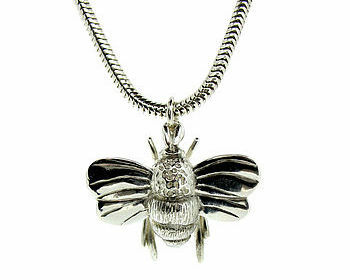 If Gucci have got you buzzing for some bee jewellery (sorry) then take a look at these pendants from Will Bishop via Not on the High Street. 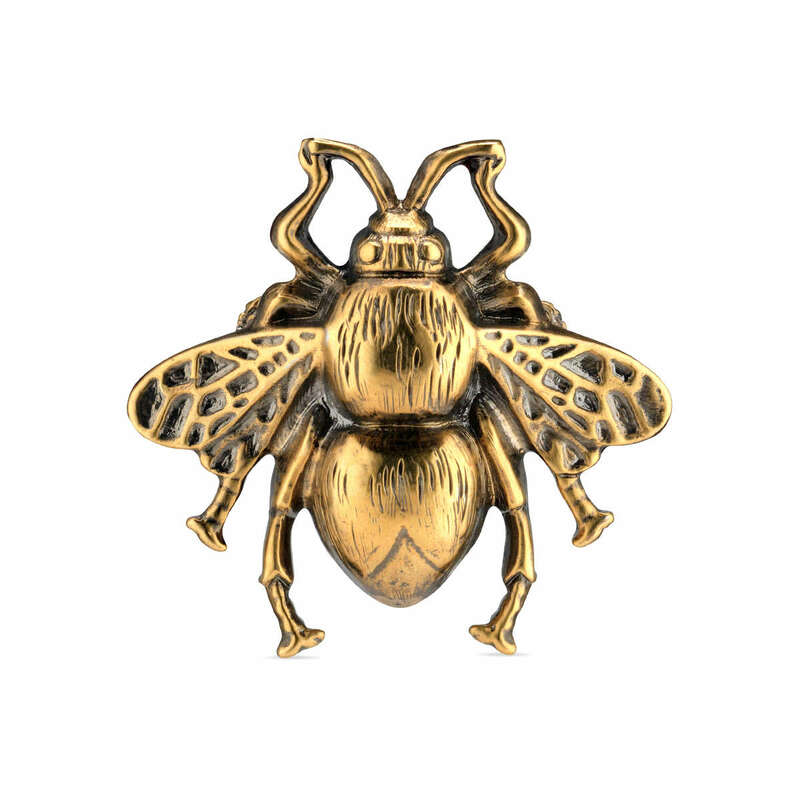 Nearly all of the bee pendants I’ve seen have been so teeny that you can hardly even tell it’s a bee; these are far chunkier, more detailed and come in silver or gold. The Gucci gold logo t-shirt spawned a thousand imitations and this is one of those spawn; at fifteen quid you can’t really go too wrong. Those oversized florals – just gorgeous. I like the idea of throwing this on over a summer maxi dress in equally bright colours so that it’s a huge pattern clash, but not sure I’m that brave. It’s the sort of look my sister excels in because she has such artistic flair. I end up “pairing with jeans”. Yawn.